OffLeaseOnly.com is the online used car giant in the industry with thousands of pre-owned vehicles, priced thousands below retail. OffLeaseOnly has thousands of quality used cars, trucks, suv’s and vans priced thousands below retail. This week they announced their expansion into major markets nationwide to directly compete with brands like Carmax, Carvana & Vroom. Each week more markets are planned to be added. OffLeaseOnly.com has been the huge online retailer for over a decade offering the most incredible selection of quality used cars, trucks, suv’s and vans, currently specializing in vehicles being 2015’s-18’s with many still under the manufacturers warranty with no hidden fees, no negotiating and no pressure. Save Thousands at the Nation’s Used Car Destination! 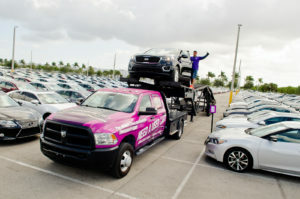 Customers can choose to travel a little or take advantage of nationwide shipping to save thousands at the online used car giant. “We were selling cars around the nation online a decade before anyone else. This expansion is the biggest thing that will ever happen in the industry,” stated Fischer passionately. 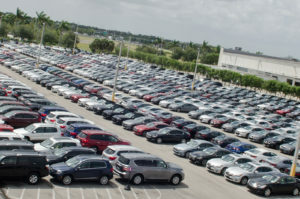 OffLeaseOnly.com has spectacular state-of-the-art facilities that are filled to the max with over 5000 used vehicles for sale. Whether you’re looking for your teenagers first car, or that dream car you’ve always wanted, The Nation’s Used Car Destination boasts a selection of nearly every make/model from under $10,000- $100,000+ so you’ll never have to settle! 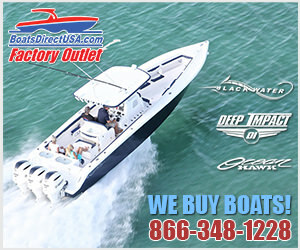 Travel to sunny Florida or utilize nationwide shipping to save thousands on your next used vehicle! Not to mention, used car shoppers love the idea of taking a trip to sunny Florida during those cold winter months that are right around the corner. Also make sure to ask about OffLeaseOnly’s hotel and rental car deals they’ve secured when flying in to make your trip even more cost effective. Don’t want to travel? No problem, OffLeaseOnly.com has an entire out of area department to help facilitate a seamless home delivery for added convenience. The incredible team at Off Lease Only is dedicated to making customers have an AWESOME experience! Here is Joe in North Lauderdale representing! Hundreds of thousands of happy customers worldwide, and tens of thousands of positive reviews, show the dealerships dedication to providing the most incredible five-star customer service whether you buy a car from them or not. “We simply want our customers to have the very best experience at OffLeaseOnly.com, whether you buy a car from us or not,” said Fischer. Not happy with your purchase? No problem. OffLeaseOnly.com stands behind every vehicle they sell and proudly offers a five day/ 500-mile free exchange policy for added peace of mind. “We have thousands and thousands of quality pre-owned cars, trucks, suv’s and vans and we want EVERY customer to be happy with their purchase. 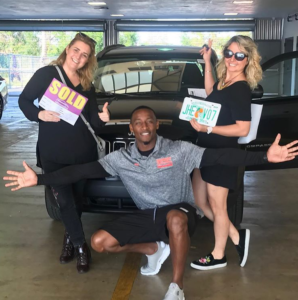 That’s why we have grown into the largest volume used car dealer in Florida and that’s how we are going to expand across the nation even further!” Fischer emphasized. Peace of Mind comes with a 5 day/500 Mile Free Exchange Policy! Sometimes customers realize they need more room, or maybe have a desire for more power, whatever the reason, it doesn’t matter. Simply exchange the original purchase towards any vehicle in OffLeaseOnly.com’s entire inventory. No questions asked. This is just part of Off Lease Only’s strategy to gain customers for life. For even more peace of mind, extended service agreements are available up to 10 years/ unlimited miles from the date of purchase on most vehicles. Simply ask for complete details once you choose a vehicle that you love. Online car financing is also available to get pre-qualified from the comfort of your computer and trade-in’s are wanted. From under $10,000- $100,000+ Off Lease Only has something for everyones budget! Before you buy your next vehicle, compare prices at Carmax, Carvana and Vroom to used car giant OffLeaseOnly.com to see how many thousands of dollars you can save on your next pre-owned purchase! 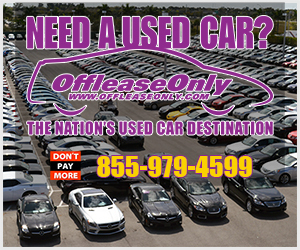 Simply log on to http://www.OffLeaseOnly.com to start shopping the most incredible selection of nearly new inventory at The Nation’s Used Car Destination. Off Lease Only has locations in Orlando, Palm Beach, North Lauderdale, Miami and soon Tampa, Fort Myers and Jacksonville. Home delivery is also available nationwide. Off Lease Only is proud to be A+ rated on the Better Business Bureau, DealerRater’s Used Car Dealer of the Year Florida and recognized nationwide as an Edmunds Five-Star Premier Dealer. For driving directions to the online used car giant, simply click the banner below. ← Previous Story Shop 5000+ Used Vehicles This Weekend at Off Lease Only! Next Story → SHOP NEARLY 6000 USED CARS, TRUCKS, SUV’S AND VANS AT OFFLEASEONLY!